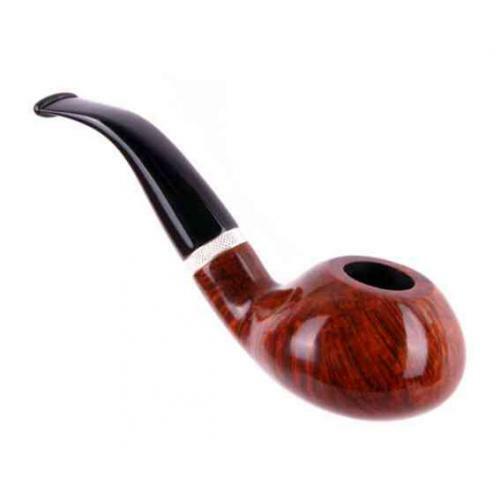 Beautiful and comfortable pipe, hand-made from high quality Italian briar. The mouthpiece is made of acrylic having a filter 9mm. Silver plated ring adding a bit of elegance. 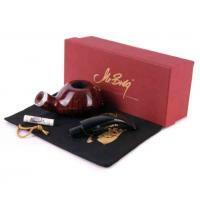 All Mr Brog pipes are handmade. 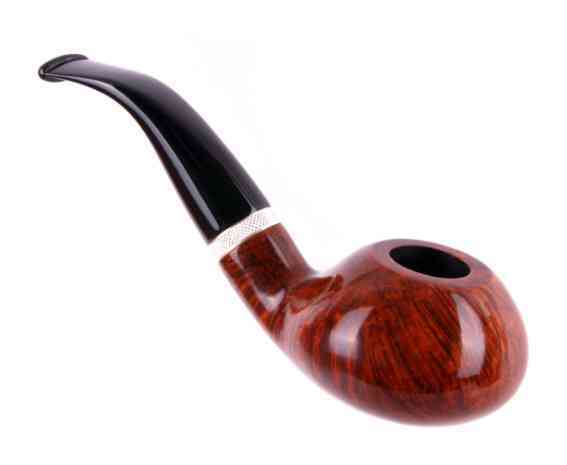 So each pipe is unique in its own way. 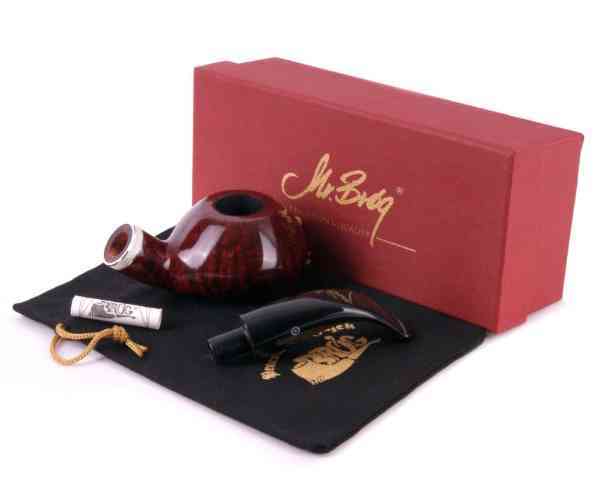 Each pipe is signature engraved to ensure authenticity.